Opposite of a dynamic stretch is a static stretch, such as the ones used in yoga and deep stretching. 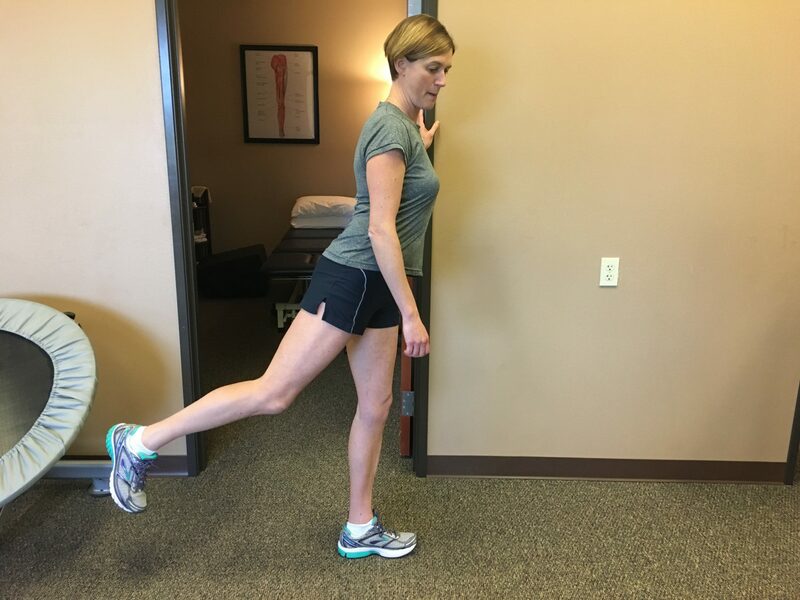 Jennifer demonstrates a favorite static stretch: the quad hip flexor stretch. Stretching can be slow, steady and sustained, such as in the act of doing yoga. Or, stretching can be much more dynamic, with quick repetition and position changes. Dynamic stretching is what you want when preparing for a performance sport, such as running. 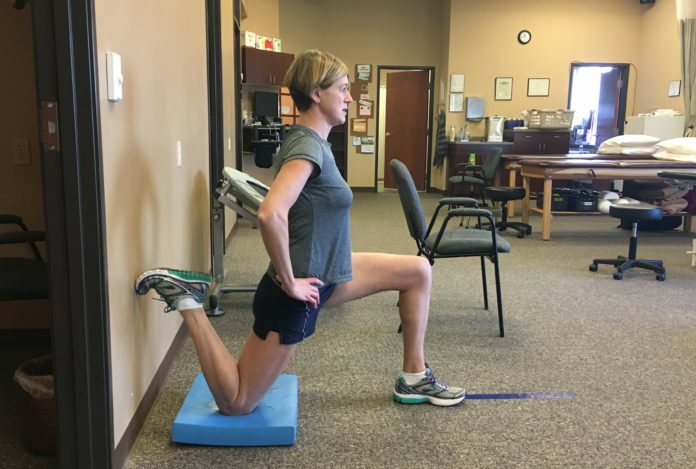 Penrose & Associates Physical Therapy are experts in body form and function and share the best ways to use dynamic stretching for sports and exercise. 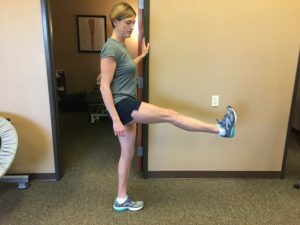 Jennifer Penrose models a back leg swing in dynamic stretching. Coupled with the accompany front leg swing, this exercise helps lubricate the joints for competitive performance. She offers the image of watching a professional baseball player on deck warming up with fast arm circles and quick, thorough swings. She further explains that squats and lunges should give you a great warm-up stretch, just enough to feel the stretch. And that following up at the end of the day with a longer, relaxed stretch has benefits, especially for tight areas. Swing and stretch in 1-2 second counts for dynamic stretching. Go through all your joint and muscle range of motions that you need for your upcoming performances and go 5-8 minutes for a dynamic work out. 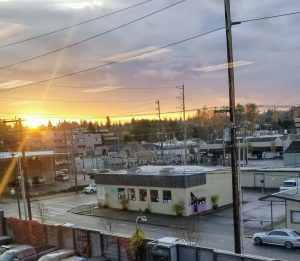 If you would like more information on what type of stretching is right for you, contact Penrose & Associates Physical Therapy at 360-456-1444, visit their website, or stop by 1445 Galaxy Dr. NE Suite 301 in Lacey. Read more about athletes and exercise on the Penrose & Associates Physical Therapy blog. 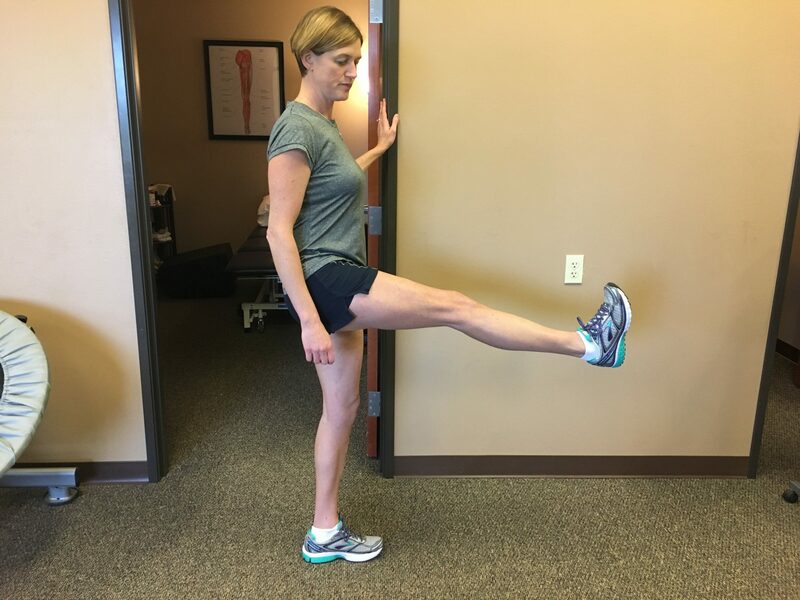 Check out this quick video for instruction on dynamic stretching.